Can not see the content of the post, php7.0.12 - Discuz! Bug Reports - CodersClub - Powered by Discuz! My running environment is Apache 2.4 +php 7.0.12. 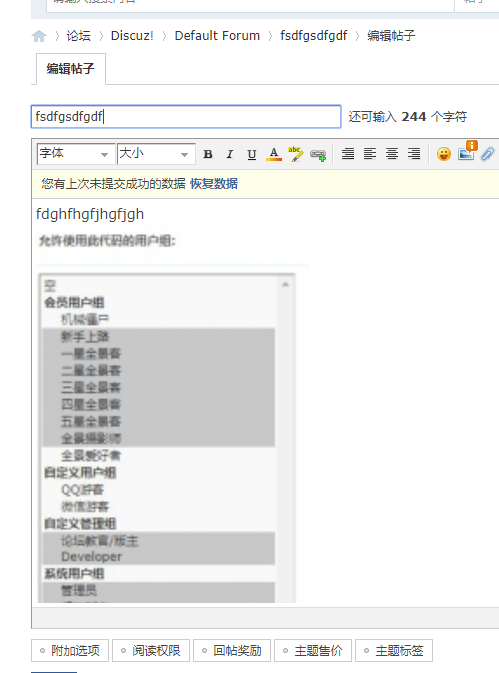 Every post opens without content.I found a solution in the Chinese official website. When I switch to php5.x, everything works normally. 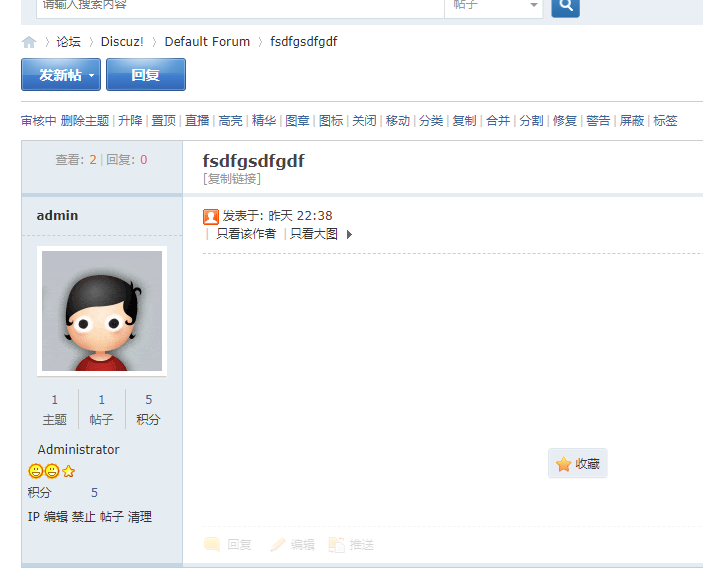 This problem occurs only when upgrading the existing forum. There is no problem with the new installation. It would be nice if you translate the problem explanation to English. Can you explain the problem using English language? Not bugs,usually. but run in php5.x well. Try to use english. thx! 2019-4-22 07:00 GMT+3 , Processed in 0.086757 sec., 12 queries .